The Igman Initiative was institutionalized at this session. Goran Svilanovic, Minister of Foreign Affairs of the FRY, who opened this session, was recommended to prompt unilateral abolishment of visas for citizens of Croatia. 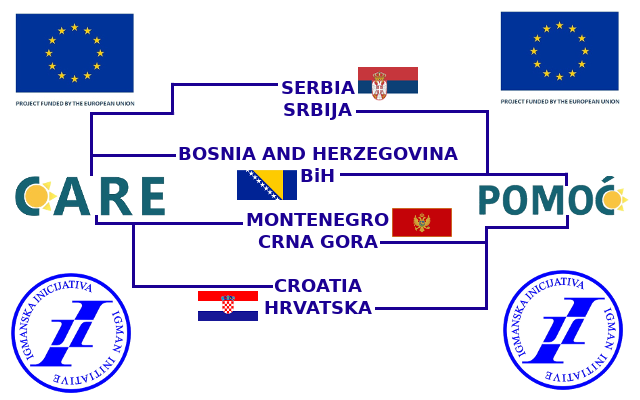 This was achieved in Spring 2002, and a year later resulted in a reciprocal response by the government of Croatia, which enabled the free movement of citizens between the two countries for the first time after the war. 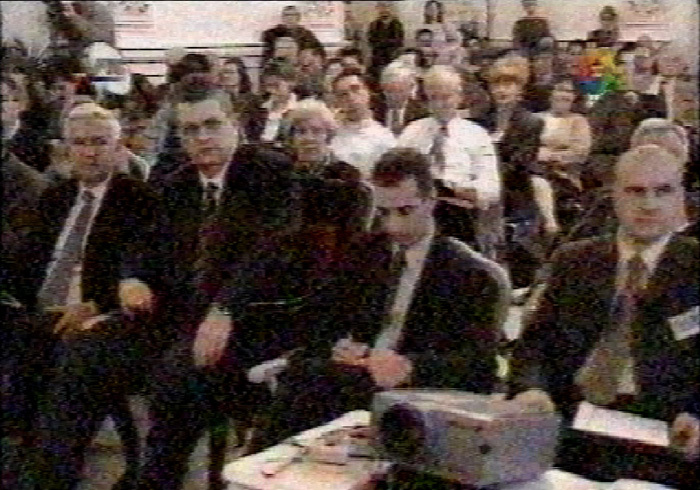 Beside Goran Svilanovic, other government representatives took part in this discussion, such as: Djordje Djukic, President of the Executive Council of Vojvodina; Borislav Novakovic, President of the City Council Novi Sad; Stefano Sanino, Head of OSCE Mission to the FRY; Ilija Jurisic, President of the Municipality Assembly of Tuzla; and Nenad Canak, President of the Vojvodina Assembly. 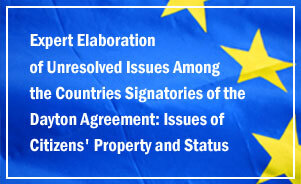 This session also saw the development of the expert teams’ projects on the topics of property, citizenship and visas, and the free flow of goods (please see diagram on page 4).